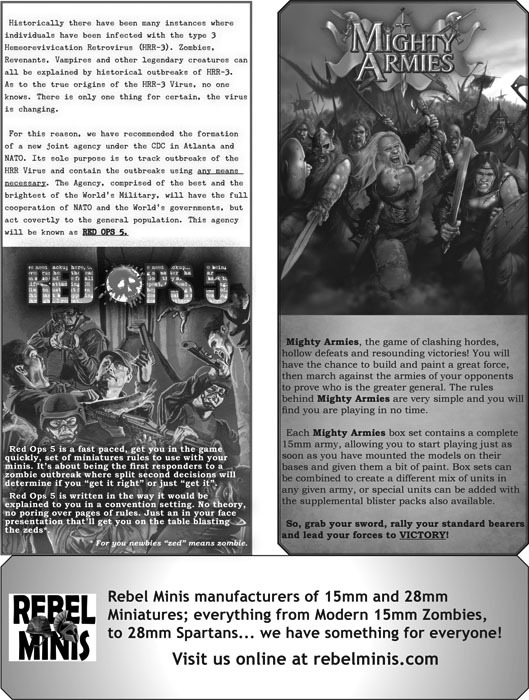 This is a banner advertisement that I designed for the new Rebel Minis game, Mighty Armies: Ancients. 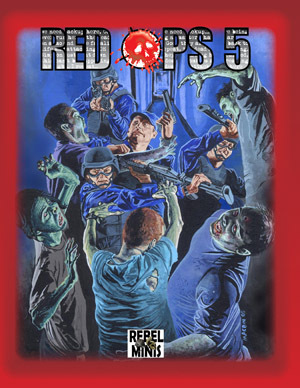 This entry was posted in Uncategorized on November 4, 2008 by EdWedig. I designed this tri-fold brochure for the Department of Epidemiology at Case Wester Reserve University. 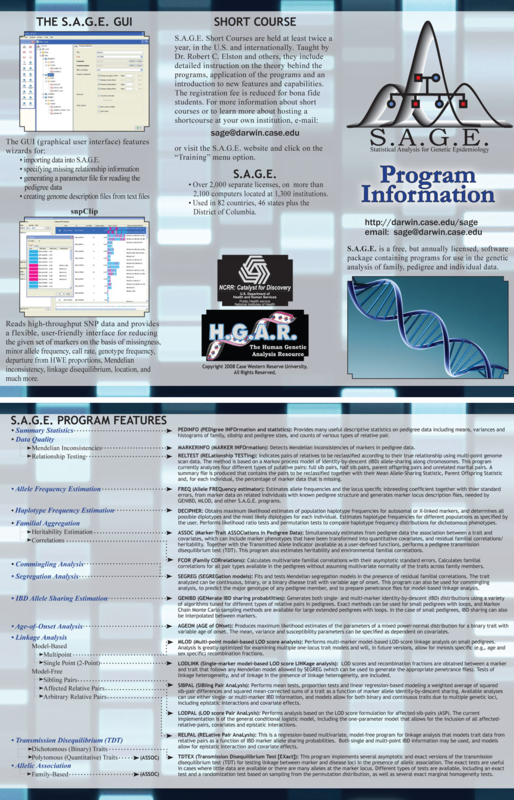 The brochures main goal was to highlight the new features in the S.A.G.E. software, which deals with statistical dna analysis. 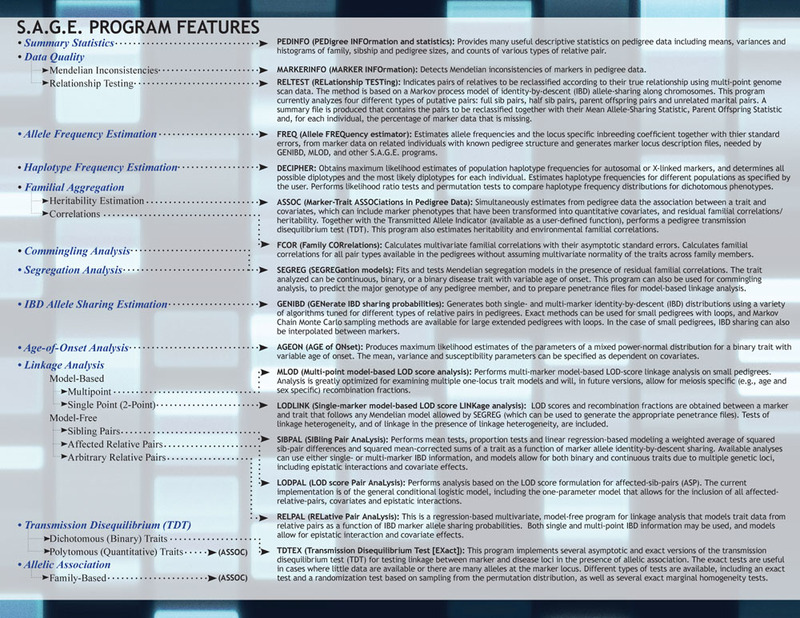 The brochure is 8.5″x11″, tri-folded, full color on both sides, with full bleeds. This entry was posted in Page Layout on November 2, 2008 by EdWedig. 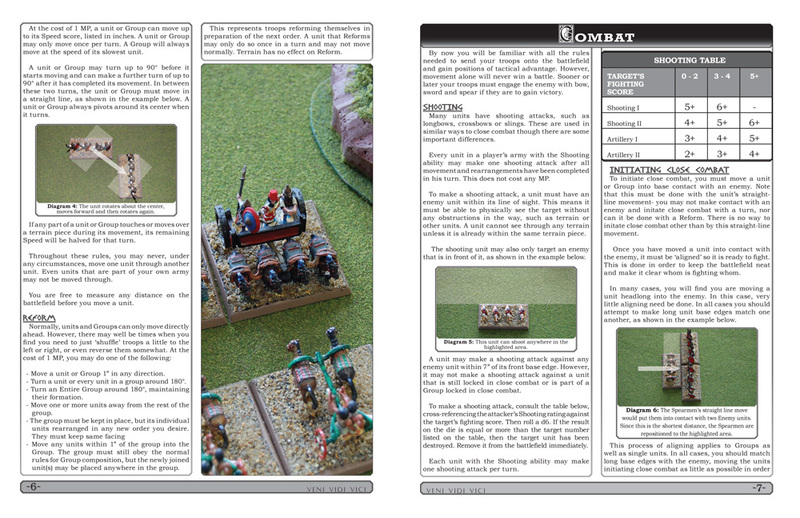 Rebel Minis recently purchased the Mighty Armies tabletop war game system from another company, and is currently making updates to the rules. 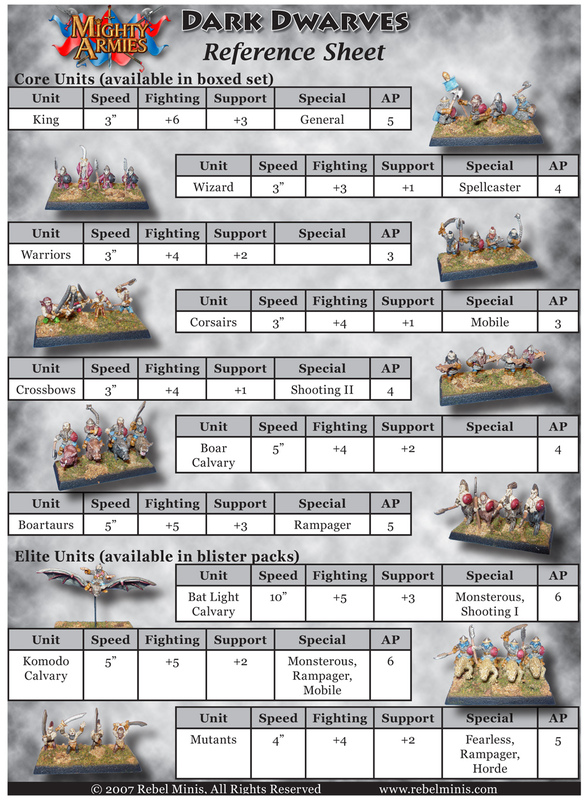 One of the first products to come out is the Mighty Armies:Ancients rules, which detail combat between historical armies like the Egyptians or the Greeks. 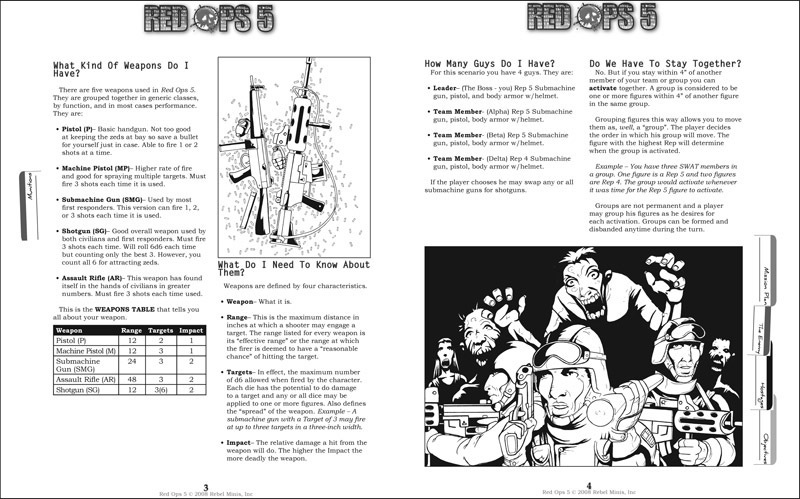 I was contacted by the company to do the new layout for the rules, and was given all of the rules text and photographs of miniatures. After some research, I also located several public domain etchings that had a historical/ancient feel, and I incorporated them into the overall design. 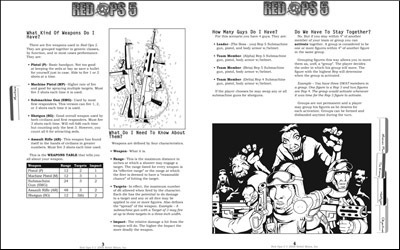 This entry was posted in Page Layout and tagged Rebel Minis on September 8, 2008 by EdWedig. This is a brochure/mailer that I designed for the RideSolutions program at MORPC. It’s a multi-fold document with the “pocket” that the fold make containing information on a specific part of the program, including the service area, Guaranteed Ride Home service, solutions for employers and information for employees. 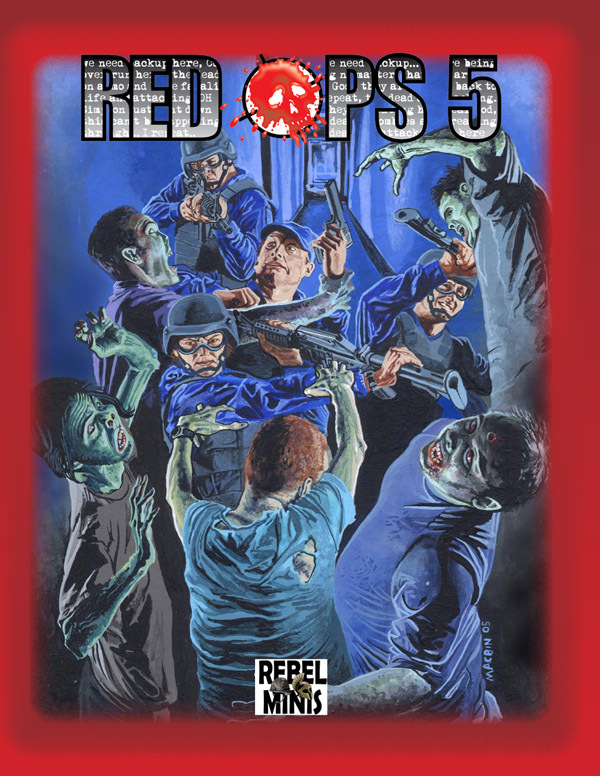 The biggest issue I had with this project was when I went to get the piece printed. Several of the local printers were confused when I tried to explain the type of folds I needed, and I had to show them a mock-up of the brochure before they understood. 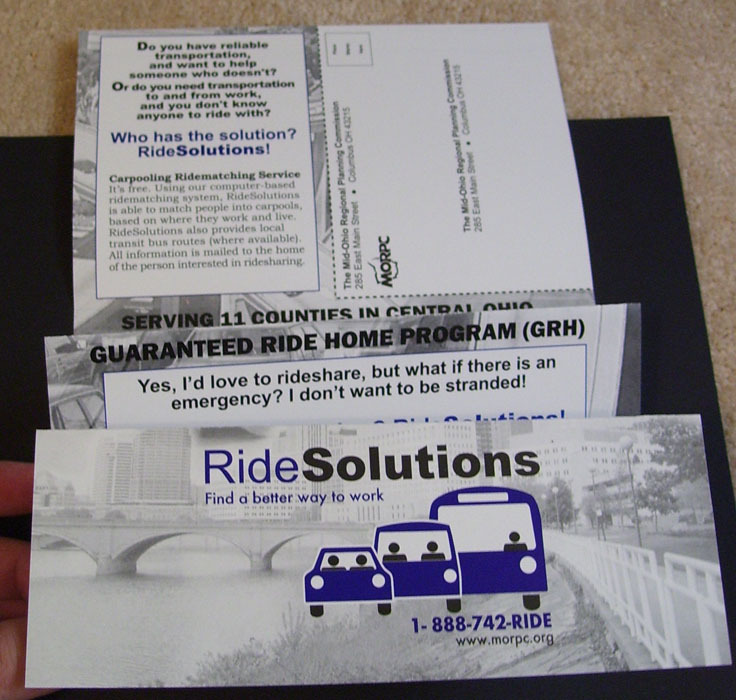 The RideSolutions program printed several thousand brochures, and from what I have heard, they are still mailing them out and handing them out at events, several years later. This entry was posted in Advertising, Page Layout and tagged Advertising on August 14, 2008 by EdWedig. This Client Testimonial was designed for Columbus CEO magazine. I worked with the Creative Director at the magazine to come up with the copy and select a usable photo from the selection given. We then worked out a rough design layout, which was refined over several revisions. This Testimonial was published in the September or October issue of Columbus CEO magazine. This entry was posted in Advertising, Page Layout and tagged Advertising, Columbus CEO on August 15, 2007 by EdWedig.